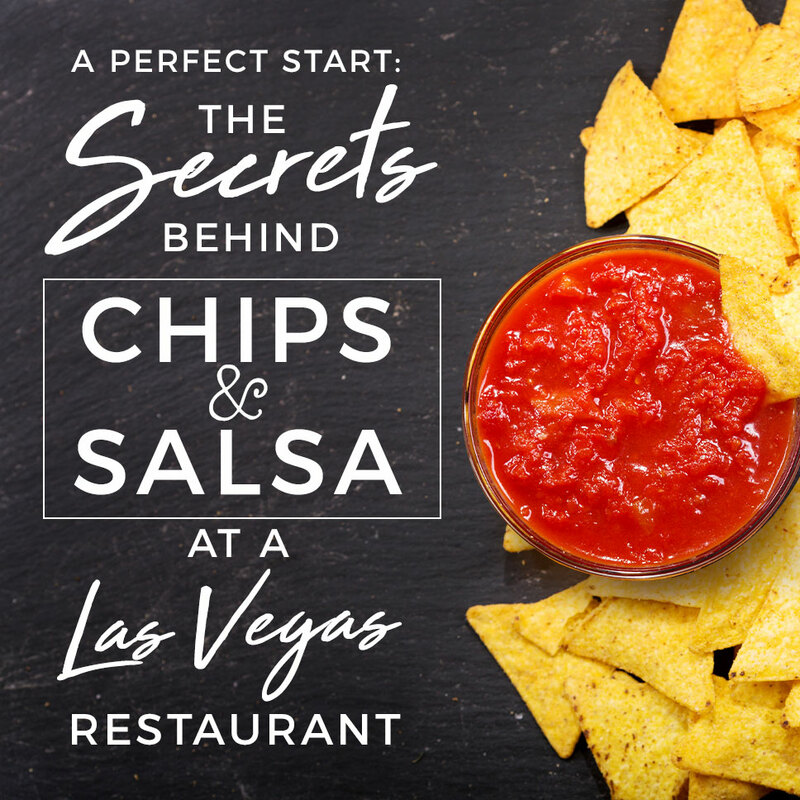 It’s a familiar and friendly tradition, but not all chips and dips are created equal. The red salsa at Bandito is a cross between a traditional pico de gallo and a fuller, darker restaurant-style salsa. It’s made fresh daily and here’s the secret — the tomatoes are roasted on a grill until charred on the outside. When combined with peppers, onions and cilantro, the tomatoes create a salsa that’s thick, robust and savory. Look close and you’ll even see a few black specks from when the tomatoes were grilled. Ask for a serving of the Habanero Blood Orange sauce on the side with your chips. It’s one of five signature sauces at Bandito and especially popular on the enchiladas or Habanero Shrimp entree. However, it also makes for an addictively delicious dipping sauce, not to mention a worthy alternative for guests with tomato or nightshade allergies who are looking to avoid salsa. The sauce is 98 percent carrot puree, which almost gives it the color and texture of queso, even though it’s completely free of cheese or dairy. The addition of blood orange juice and habanero gives the sauce a nice complexity with a tart citrus bite and subtle spicy undertones. Another great starter is the Queso Bandito, prepared with Oaxaca cheese, a Mexican “string cheese” similar to mozzarella. Blended together with Monterey Jack, cheddar, caramelized onions and roasted peppers, the creamy mix is served bubbling hot and fresh in a skillet. As you can see, Bandito spares no effort in making sure the very beginning of your meal is as delicious as every bite that follows. It’s just one of the many reasons our team shines above all others as the best Mexican restaurant in Las Vegas. Are you hungry yet? ← HAPPY FIRST DAY OF SPRING!